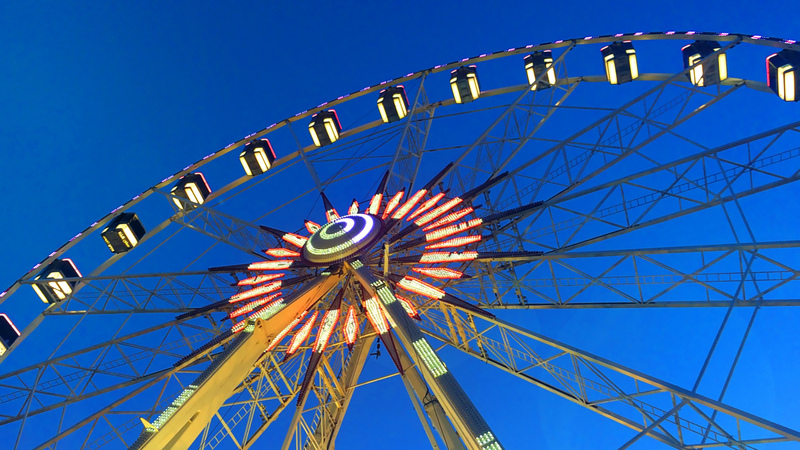 Lulworth is a fantastic tourist destination in the UK, with an array of attractions to visit and things to do throughout the year. 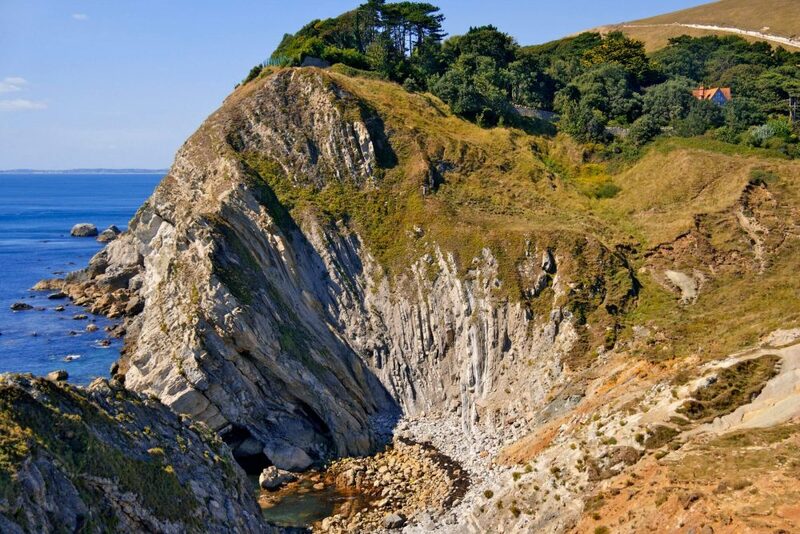 Lulworth is an attractive area of the Dorset coast, known for its iconic natural landmarks and breath-taking scenery. The top things to do in Lulworth include exploring the caves inside of Stair Hole, a small cove with intriguing folded limestone, and paying a visit to the striking Lulworth Castle. 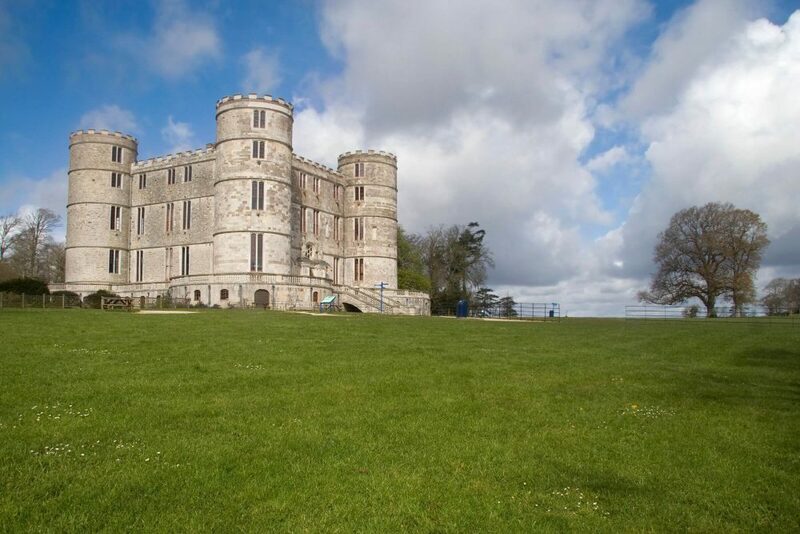 This 17th century fortress, now transformed into a museum, boasts impressive views from the top of the tower of the charming Purbeck countryside and Jurassic Coast. 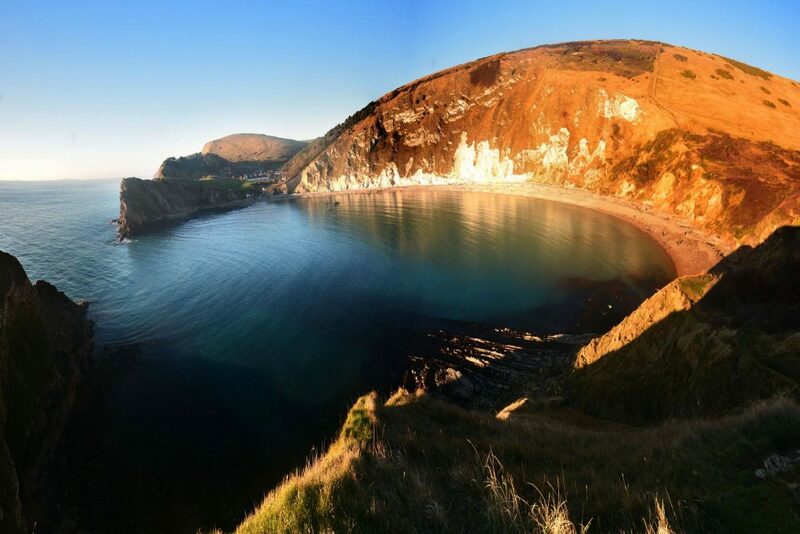 The Lulworth Cove is the ideal destination for a peaceful break to admire the naturally beautiful Dorset coastline. 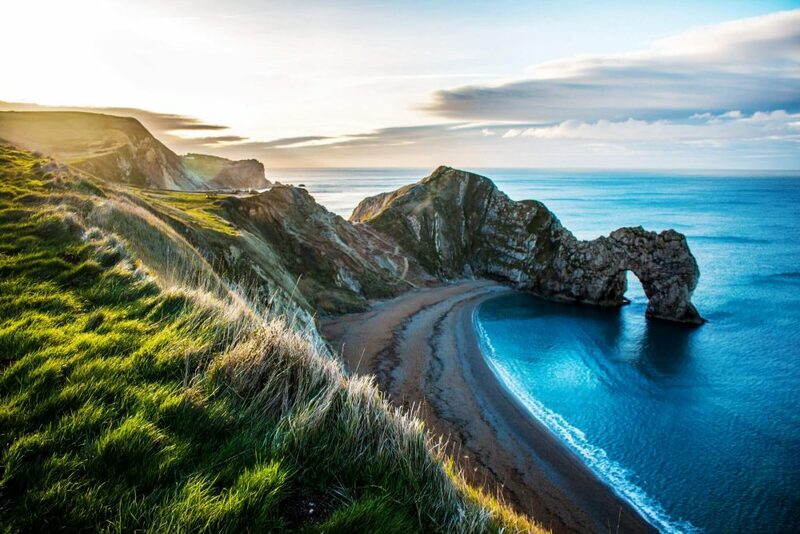 One of Dorset’s most iconic landmarks, Durdle Door is the first natural World Heritage Site and a must-visit for those wanting to see the spectacular beauty the Jurassic Coast offers. 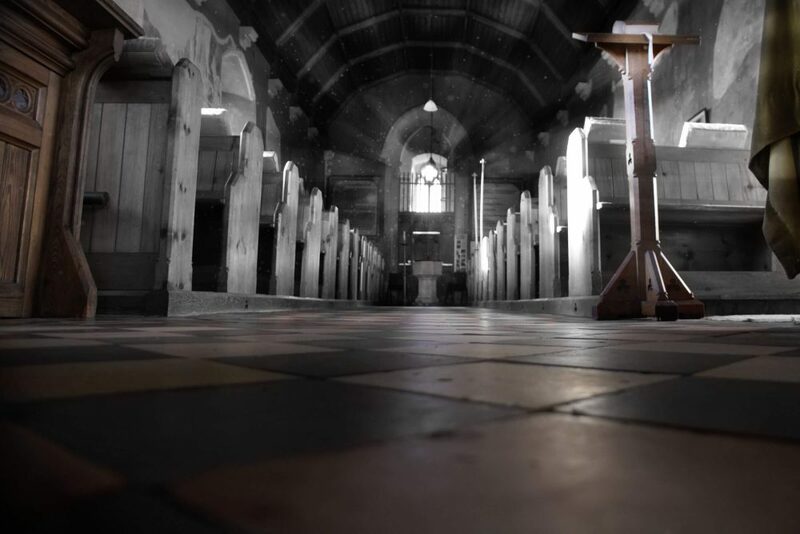 Open daily for prayer and reflection, this welcoming church lies just under two miles from the stunning and iconic Durdle Door coastal feature. Set within 20 miles of Dorset countryside is the picturesque Lulworth Estate, complete with the 17th century mock castle that has now been rebuilt as a museum. With awe-inspiring scenery and clear blue seas, Lulworth Cove, a UNESCO World Heritage Site, is well-known for its fascinating geological features and panoramic views of the Devon coastline. A small cove made up of naturally beautiful caves, rock arch formations and limestone strata’s lying just West of Lulworth Cove.